Bristol Sky Park is situated at the Stoke Inn, Chew Stoke, just over 5 minutes from the departure terminal at Bristol International Airport. Offering two airport parking services – a ‘shuttle service’ or ‘meet and greet’ parking, in a safe compound that is lit with floodlights and equipped with CCTV; making us one of the most reliable airport parking firms in the area. 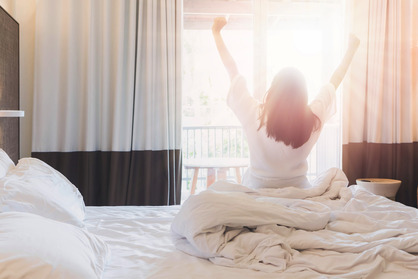 Both services operate 24 hours per day, 365 days per year, helping us to ensure that our customers receive the quality service that they deserve. All transfers to and from the airport are FREE of charge. Bristol Sky Park offers the security of a fully lit car park along with a CCTV camera system. 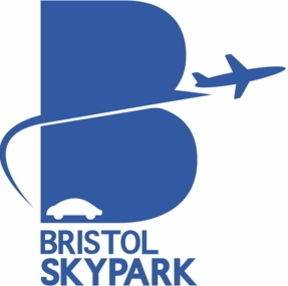 Bristol Sky Park also offer a chauffeur driven meet and greet service where we collect your car at Bristol airport and, on your return, deliver the car back to the airport. This service is ideal for those who have limited time and want to check in as soon as possible. Our shuttle service allows you to come directly to the Bristol Sky Park premises, park yourself and then take our free shuttle to the airport. The shuttle service runs day and night - all year long. We boast a cash on arrival payment scheme however we do also have the option for over the phone payment. Please inform a member of staff if you wish to pay using your credit or debit card. The Bristol Sky Park site is located just over 5 minutes away from Bristol International Airport, making it one of the closest airport parking compounds in the area. Our car park is situated next to The Stoke Inn, well within the heart of the Chew Valley. Here you can also find an array of other facilities that we have on offer, please take a look for yourself below. 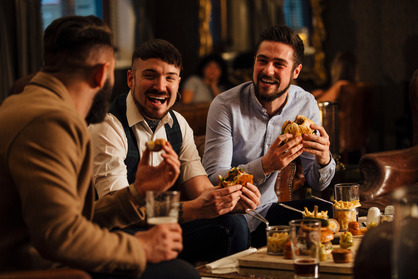 A friendly and traditional Inn, situated nearby the picturesque and worldwide famous Chew Valley Lake, where we have a family beer garden, a function room, two restaurants, a sports bar and wine lounge, as well as free WI-FI onsite. The perfect place to enjoy a great variety of beverages! 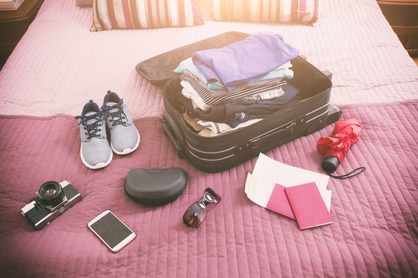 Our in house B&B service offers a great place to stay in contemporary accommodation on your way to or from Bristol International Airport. 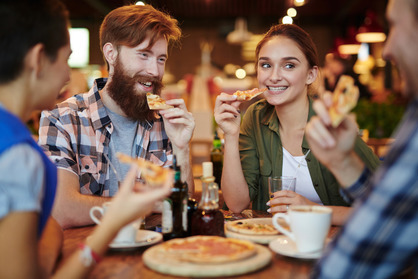 Homemade stone baked pizzas cooked from scratch using the finest source ingredients, paired with the authentic taste of Italy through our wood fired clay oven. We can offer a local delivery service for a small additional fee. Fully licensed Indian restaurant, giving you the true and authentic taste of India. 10% discount on all orders for collection. We can offer full and partial valeting or servicing for your car whilst you are away. Please contact us for full details.